This week has been a strange one pregnancy wise. We’re still waiting for the scan to happen next week and my tummy seems to have grown – I’m not sure if it’s bump or bloat but I’ve had to resort to maternity trousers and jeans this week as my regular clothes simply aren’t going to cut it. As a consequence, I just look all-round fatter around the middle and I think it’s pretty obvious that something is going on there! Hence a few very awkward moments during a meal out with some friends who have all had babies. They could definitely tell but I didn’t want to say as the scan hasn’t happened yet and I’m too scared to get excited about this pregnancy until that’s gone well. Clearly my scarf wasn’t the great disguise I was thinking it was!! Added to this, an old uni friend has just announced her pregnancy on Facebook. 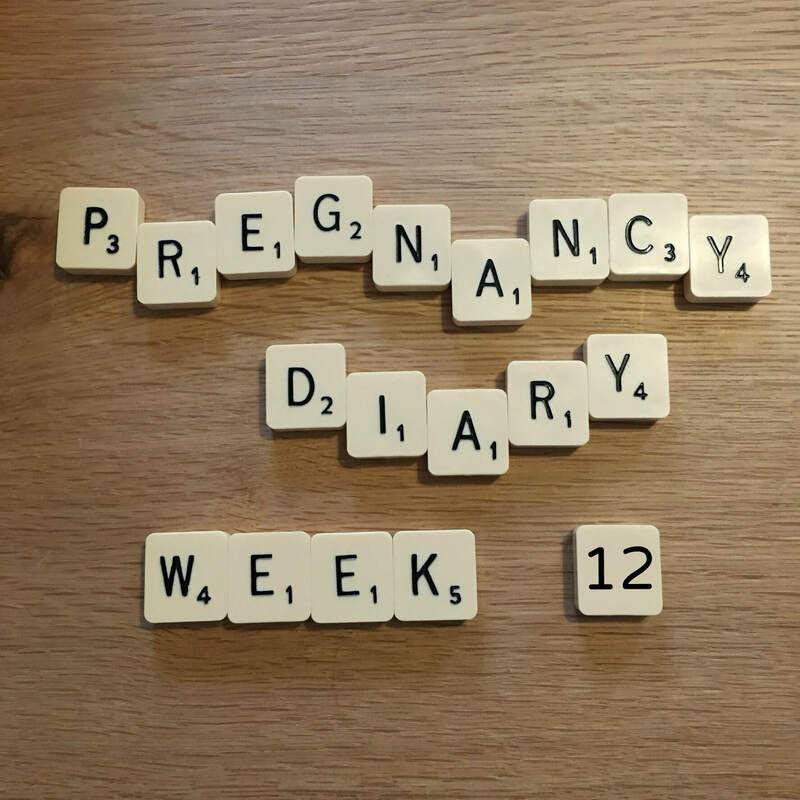 I’m torn between being super excited that we’re due around the same time, and feeling a massive fear that everything won’t be ok for us at the scan tomorrow and I’ll spend the whole of her pregnancy wondering what might have been for us. I want to think positive, I really do, but I am so aware that not everyone gets the happy ending that I’m so hopeful for. Fingers crossed for tomorrow!! "2015: My Year in Review"